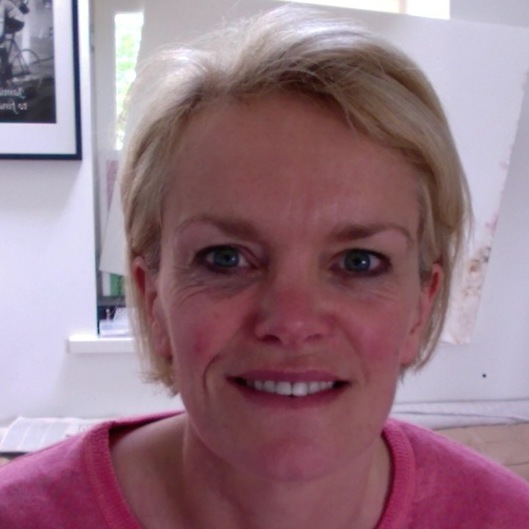 After many years at the BBC – as reporter/producer, Current Affairs and then working in CBeebies – Dinah now conceives and delivers innovative content for the heritage sector, experiments in sound design, makes films and audio and runs creative and communication workshops for business and academia. She’s passionate about making history immersive and engaging. So far that’s included creating virtual guides for the National Trust, IOS games for shopping malls and interactive exhibits for other exclusive clients. PastPorte’s audience is mostly aged 16 or under – or anyone who’s open-minded and up for a transformative media experience.